As a small business in King county, we offer an alternative to large "trash and dash" office cleaning companies. We offer high quality, detailed cleaning at a competitive price. Take a moment and look around your office. Do you see dust, dirty floors, fingerprints on glass? If you see it , so do your employees and your customers. If you don't currently have an office cleaning service or are having your employees do the dirty work, you may be surprised at how affordable your options are. 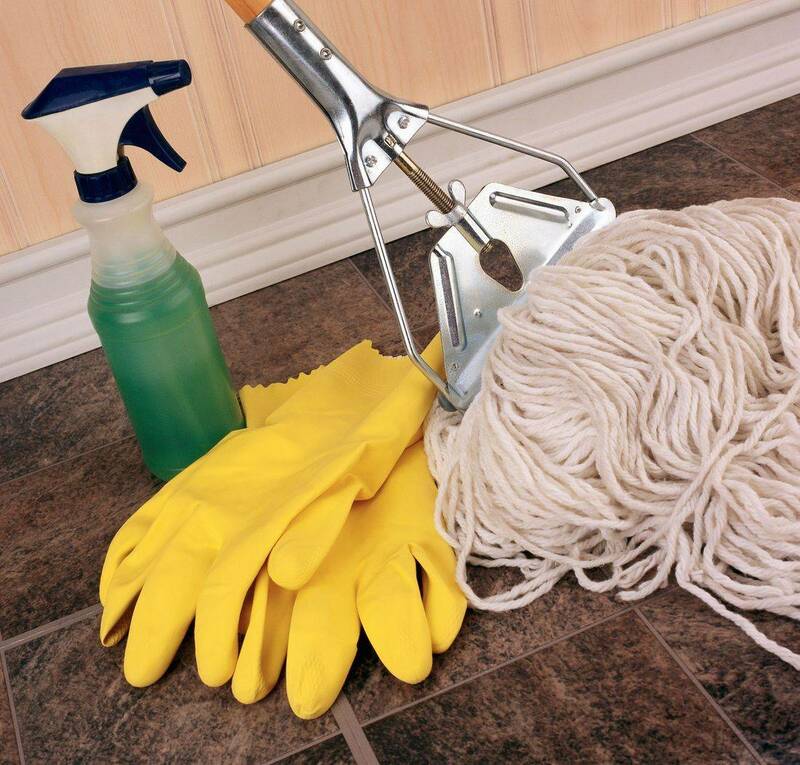 If you already have a cleaning service and still see dust, it may be time to make a change! Hopkins Cleaning is family owned and operated right here in King County and has been in business since 2010. Our reputation is everything, so you know you will always get top quality service at a fair price!